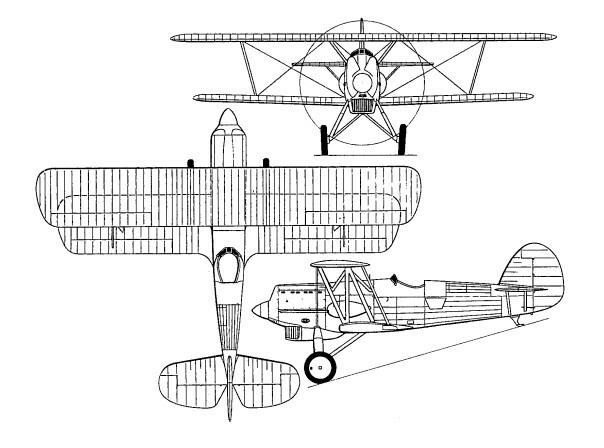 The B 34, designed by Ing Frantisek Novotny, owed nothing to previous Avia single-seat fighters, and was an all-metal fabric-covered single-bay biplane powered by a 740hp Hispano-Suiza 12Nbr 12-cylinder liquid-cooled engine. 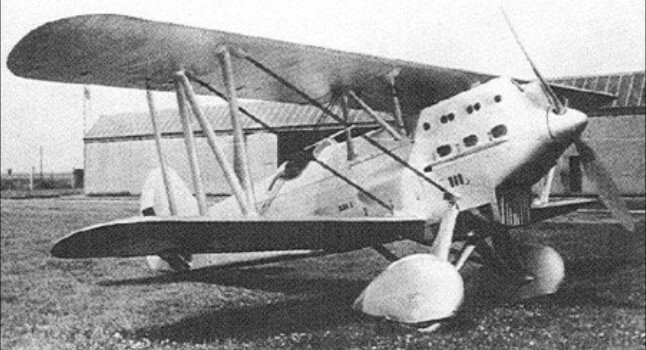 Flown for the first time in 1932 by Vaclav Koci, the B 34 initially proved disappointing and the prototype was promptly returned to the factory for modifications, re-emerging as the B 34/1 with a new propeller, a redesigned engine cowling in which the face of the underslung radiator bath was cut back, and redesigned vertical tail surfaces. With these changes flight testing was resumed, and a production batch of 12 B 34 fighters was ordered for the Czechoslovak air arm. The production B 34 embodied further redesign of the vertical tail surfaces, which were enlarged, and other changes by comparison with the prototype, including narrower-chord interplane bracing struts and the discarding of the streamlined mainwheel fairings. 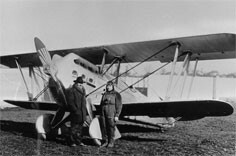 Power was provided by an Avia (Skoda) Vr 30 (licence-built HS 12Nbr) rated at 760hp for take-off, and armament comprised two 7.7mm fuselage-mounted Mk 28 machine guns.